Get your white outfits ready. 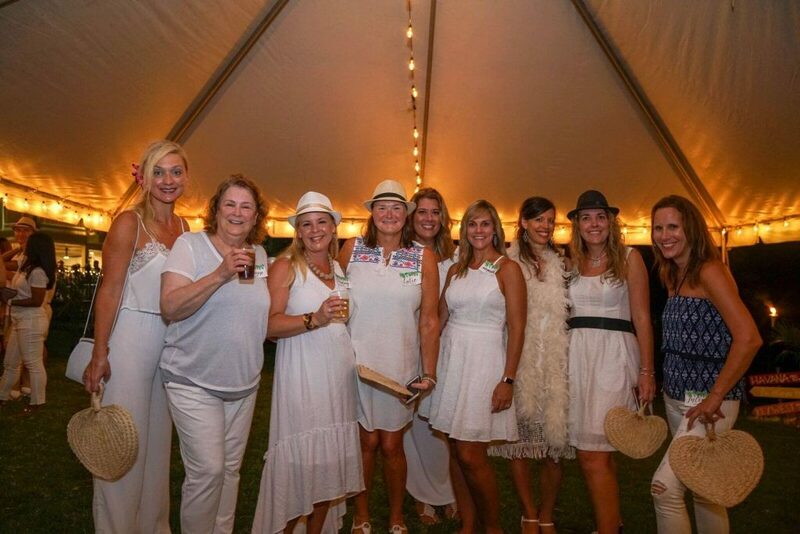 This WHITE HOT event will be the fundraiser of the year! We are currently seeking sponsors and volunteers. Please contact us if you are interested in being a part of this exciting event!